I am here because I love to read and write ,even a scrap of paper compells me to read ,though i know it seems funny ,but I can't help it, that's the way I am .I am presently engaged in human psychology and child development programmes all are part of my social work.My very recent work along with these is teaching online.Being a mother of two wonderful children is great fun .But now my nest is empty my nestlings have learnt to fly so I get plenty of time for myself ,Thus I thought of persuading my hobby of reading and exploring articles and books on child development ,health and alternative medicines.I have being practicing chiropractic and alternative medicine .Being a multi tasker I have always kept myself engaged and learnt all that I wanted to learn in my life . I thank my son who introduced me to this Hub pages .Now I can publish all my articles that were once only part of my diary and my social work.Most of the articles I will be publishing are focused on health and child development. I always prefer using natural remedies because these are the safest ones, they do not have any harmful side effects. 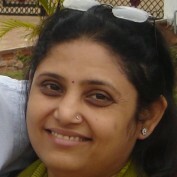 i am also engaged in yoga and acupressure,it builds our immune system and keep us free from various diseases. I want to thank all those who joined me as my fans and those who are writing inspiring fan mails and comments on my hub pages. 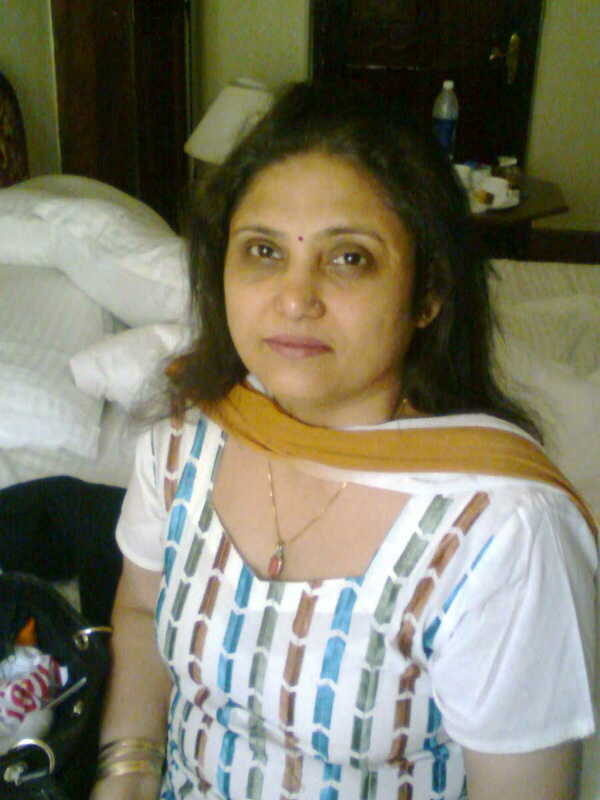 Thanks for visiting" lotuslove19" on hubpages. I write on various topics like Health and Diet, Recipes,children and herbs. Note:I use images from google image ,if any one has objection over my using the picture ,please let me know ,I will change it. 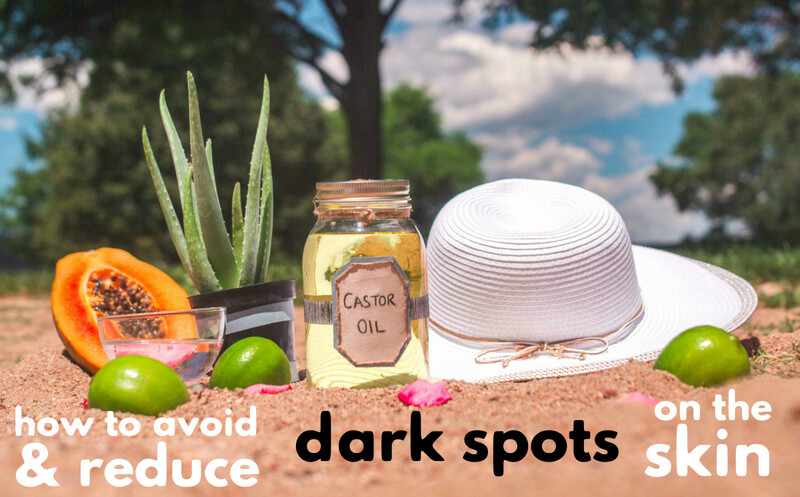 This article lists the ways to prevent and treat dark spots on the skin due to sun damage, hyperpigmentation, and melasma. Gain height according to age,so that people who want to put up height can help themselves.